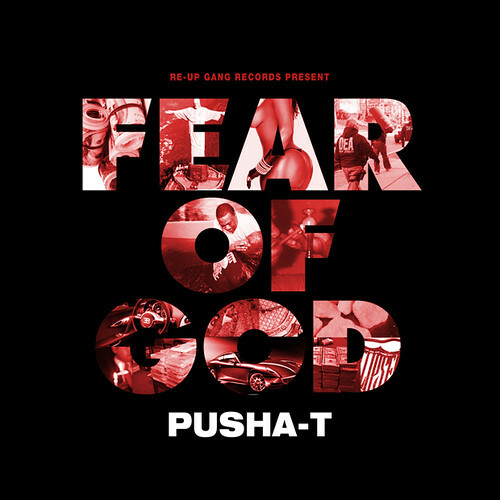 Pusha T’s Fear of God Mixtape is finally out….and after his riveting song-by-song description at the MissInfo.TV x Platino listening session….we already know we love it. My God has Funk Flex’s tags over it and I Still Wanna sounds like the radio rip version. Seems like Karen Civil’s link is the only superior quality tape. Never mind, none of the links are satisfying, I Still Wanna is still poor quality. I added the official Grooveshark download link via Pusha….hopefully this satisfies your exacting tastes. Its just bugged out to not to hear Pusha T’s brother come in before or after him.If he got more heat like he did on Alone In Vegas then I can get use to it quick though. Awesome!! for those who wants to have a taste of their music I recommend you to listen using radiogadget.